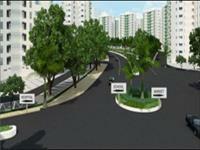 A well-known name in the field of real estate and development is Shinecity Infra Project Pvt. 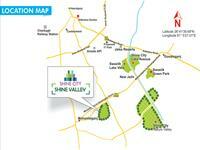 Ltd and this leading group has launched its brand new luxurious residential project named as Shine City Valley homes. 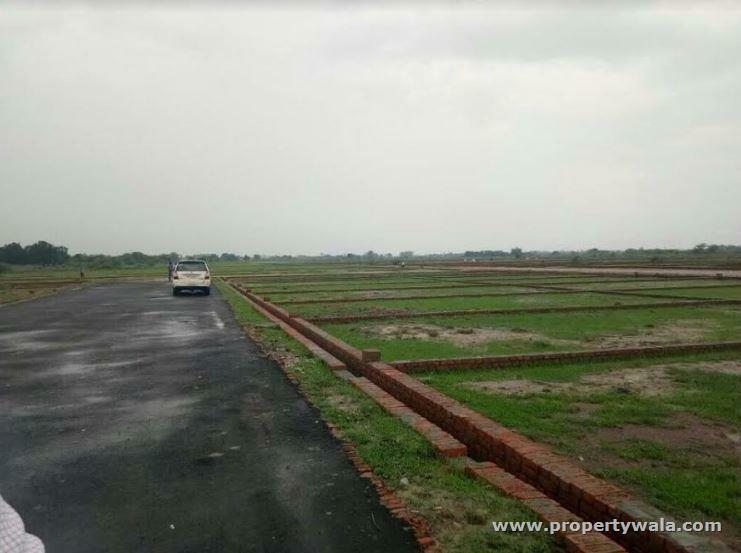 The project is located in one of the most in-demanded and prime location of the Lucknow that is Nagram Road, Near Khujaoli Chauraha. 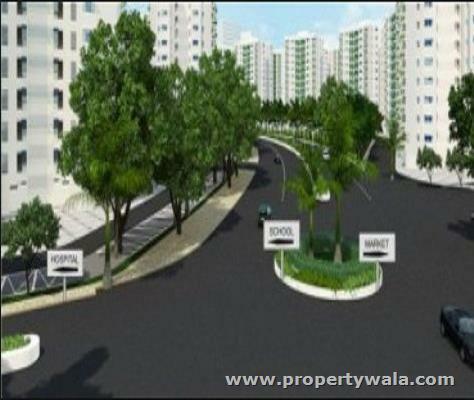 This is one of the unique residential projects of its builder; inside this project you will find residential plots as well as 2BHK, 3BHK and 4BHK apartments in various sizes in an affordable price. 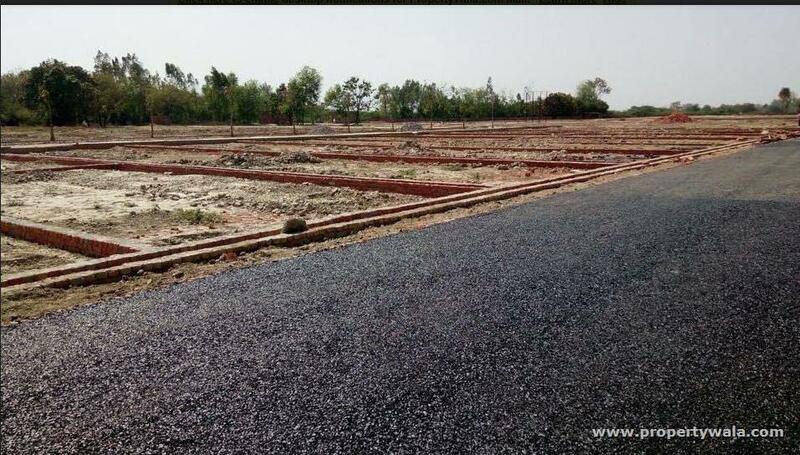 “Shine City Valley homes” also contains lots of amenities as well as specifications of modern life style not only this you can easily reach this beautiful residential project from almost each and every locations of the Lucknow city. 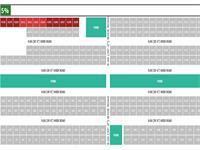 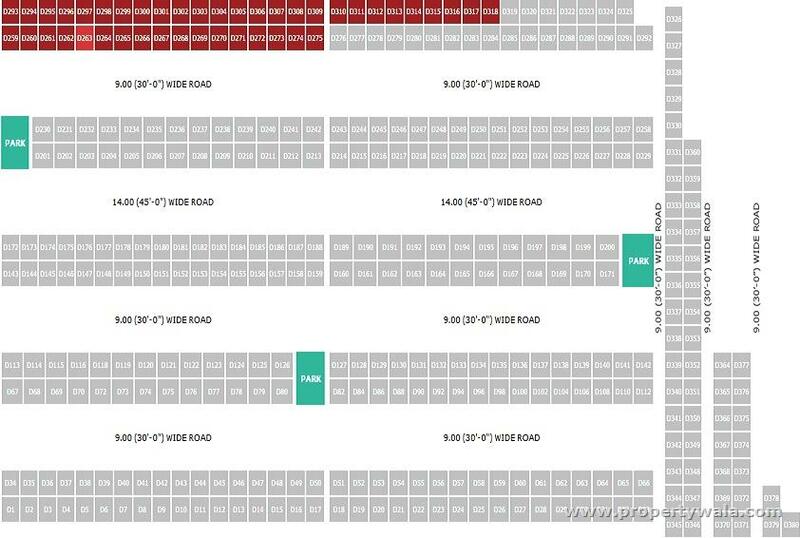 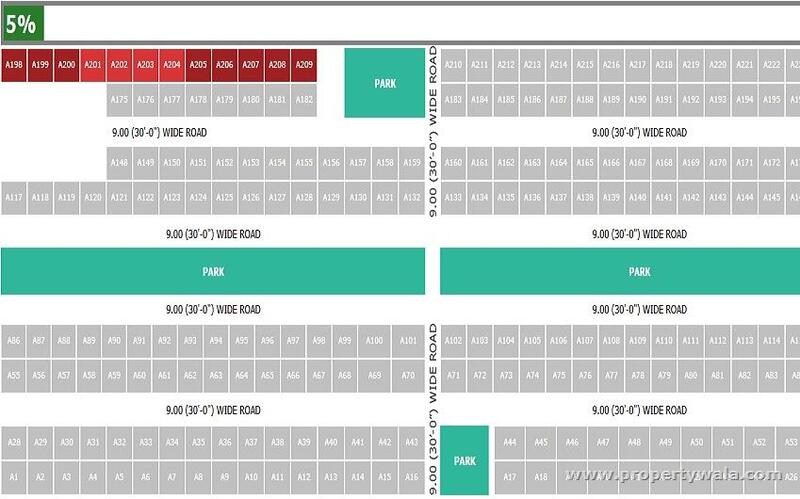 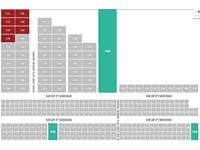 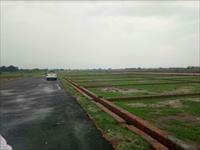 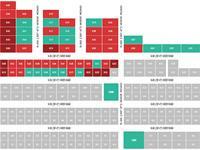 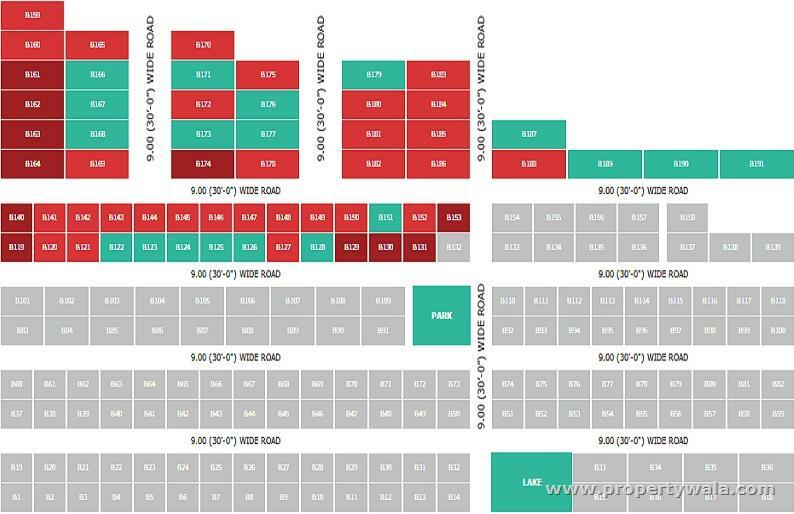 Plot Sizes - 800 to 3200 Sq. 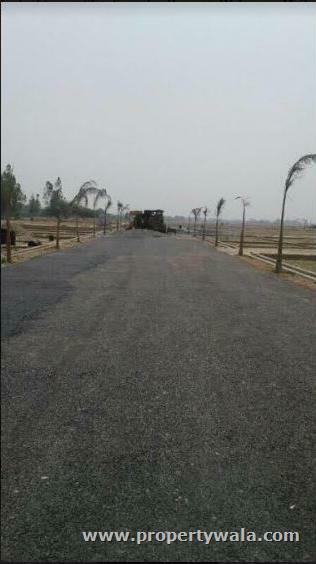 Ft.
Shinecity Infra Project Pvt. 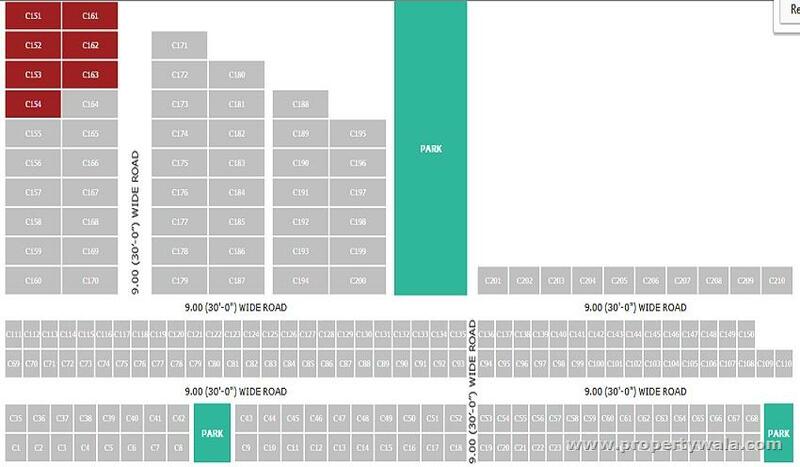 Ltd. today is one of the swiftest emerging key players in the Indian real estate landscape. 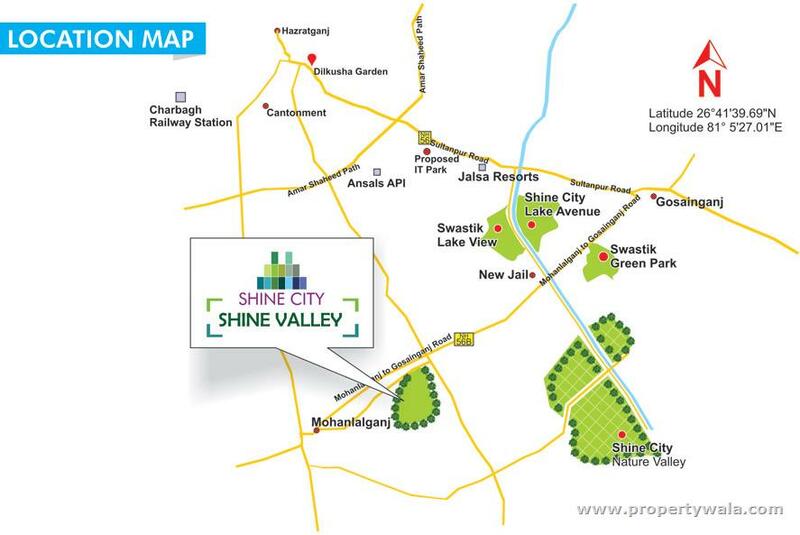 Known for its impressive approach to offer state-of-the art green structures, along with maintainable models, Shinecity Infra Project Pvt. 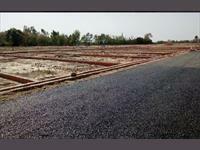 Ltd. is committed to mark its quality in Green Construction in skyline in India. 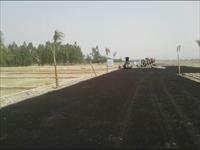 Setting benchmarks by starting the concept of green building technology in North India. Shinecity Infra Project offers the most innovative as well as diversified product mix comprising Resident, Commercial/IT Park, Retails, Hotels, Farms House along with SEZ's. 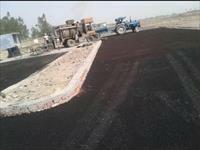 Shine City's Major business is development of residence, commercial & retail properties. The company has a exclusive business model with earnings coming up from development Shine City offers you the opportunity to live life in a peaceful yet grand way. 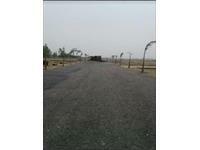 Shine City Valley Homes is very nice and well developed place in Lucknow.